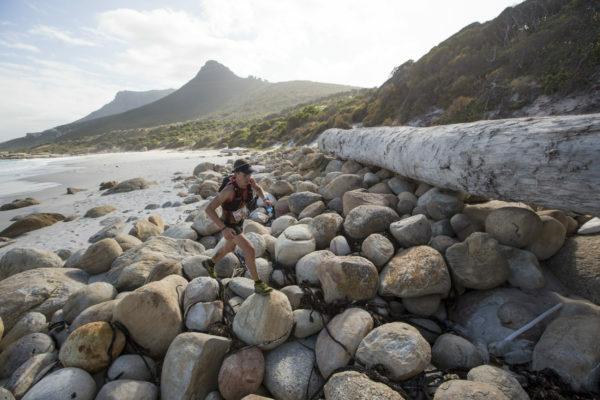 This year marks the sixth edition of Ultra-trail Cape Town presented by Salomon (UTCT), with the race already establishing itself as a bucket list event for local ultra-trail runners. This is also the third year that the 100km event is included as part of the Ultra-trail World Tour (UTWT), attracting a large number of elite international athletes, and that number looks set to grow. 2018 saw 400 international entries, with some top names in international trail running coming to Cape Town, such as Rob Krar, Elov Olssen, Mimmi Kotka, Francesca Canepa, and Kelly Wolf. “We are thrilled at the momentum that has been created in 2018, and the enthusiasm and positive feedback we have received from both local and international runners, and we look forward to a stacked field again amongst the 100km elites, both men and women,” he says. 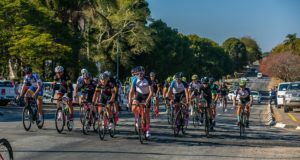 UTCT combines a range of beautiful Mother City sights with the rugged technical terrain of Table Mountain, with four events to choose from: 100km, 65km, 35km, and for the first time in 2018 there was a 21km route, which will be repeated. We chatted to some of last year’s runners, many of whom are already signed up for another UTCT. Tim Chambers won the Men’s 35km at UTCT last year and says he will be back again this year: “For me UTCT is special because I get to race on home trails against some top athletes. The 35km itself is km for km one of the most technically challenging races around. It doesn’t ever let you ‘take a break’ and get into a rhythm. 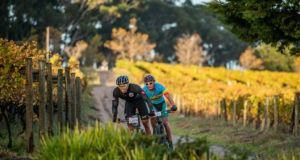 Whether it be the iconic Platteklip climb, the rocky top, epic Nursery descent, or the Blockhouse sufferfest, the course is constantly changing and keeping things interesting. Along with this are some super stunning views, some epic trails and great all round ‘gees’”.